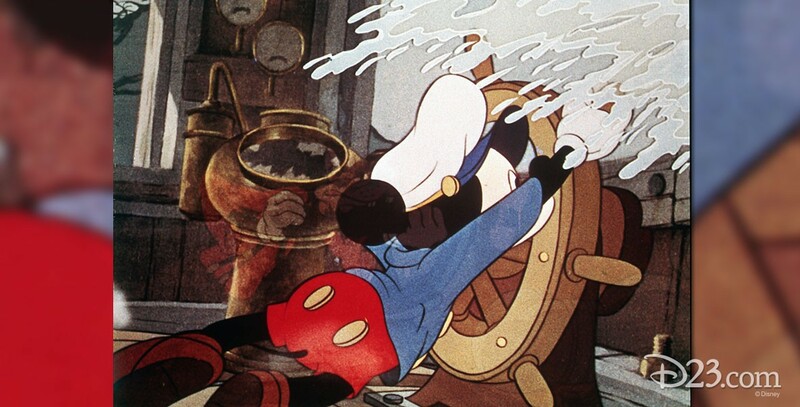 Tugboat Mickey (film) Mickey Mouse cartoon; released on April 26, 1940. Directed by Clyde Geronimi. Captain Mickey issues orders to shipmates Donald and Goofy to respond to an SOS. But in getting the ship underway, it explodes. Later, they find out the cry for help was only a radio show.